Creative Innovation 2019 Asia Pacific is the place to imagine the future, inspire your leadership and achieve business success. 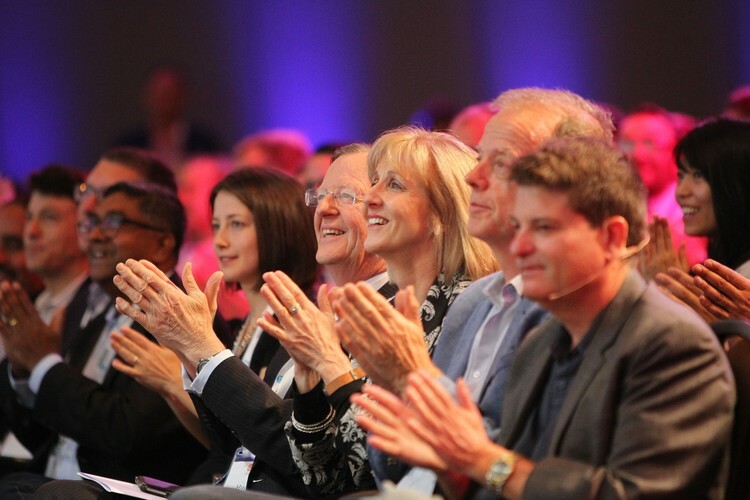 Creative Innovation Global is the premiere conference for anyone who cares about creativity, innovation, leadership, change, transformation and the future. Bringing together 600-700 leaders from business, government, academia, community, not-for-profits and media, the aim of Creative Innovation 2019 Asia Pacific is to explain the drivers of the changes taking place, the implications for the future and the strategies and thinking that governments, businesses, NFPs and individuals will need to adopt to be successful. 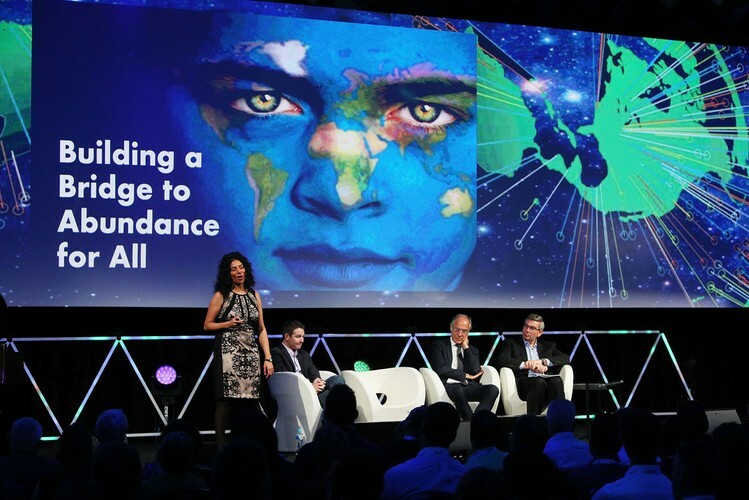 Ci2019 offers an outstanding opportunity to educate, challenge and engage leaders and emerging talent on this transition. 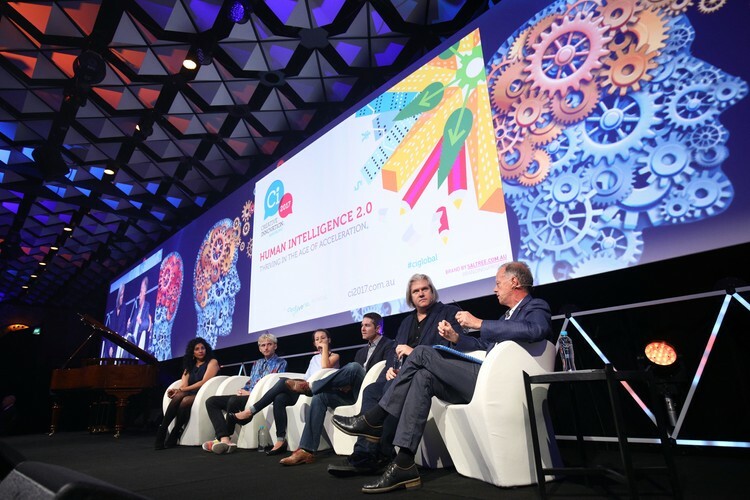 This award-winning event will help you upgrade yourself and your organisation to Intelligence 2.0. It will give you the insights, knowledge and tools to develop the agility and leadership mindset you need to transform your organisation and inspire you to build a collective future for humanity. 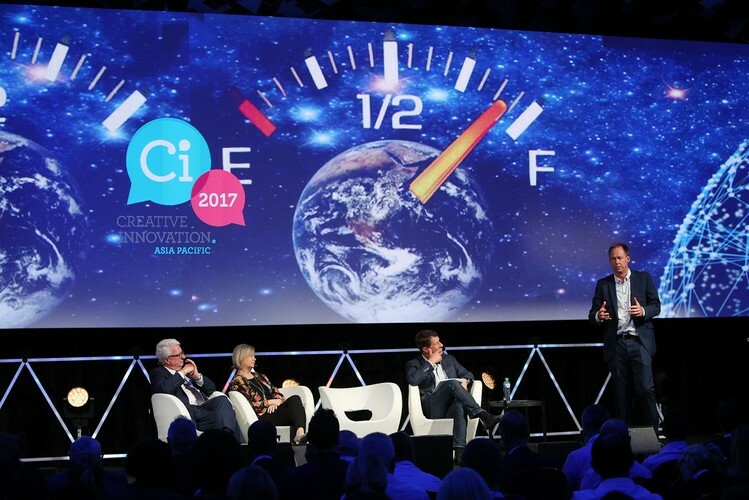 Don’t miss the world class line-up of visionary innovators, futurists and leaders that are gathering at Ci2019 to help us better understand, collaborate and prepare for our rapidly changing world. Creative Innovation Asia Pacific was named Corporate Event of the Year in the Global Eventex Awards. Creative Innovation Asia Pacific was also named Australian Corporate Event of the Year and in the Anthill SMART 100. 40+ global speakers, conference, master classes, deep conversation, hot spots, gala dinner and grand debate.